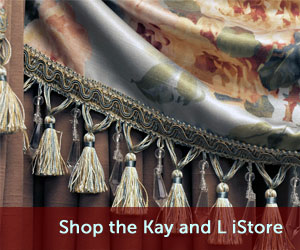 Commercial Services | Kay & L Draperies Inc.
Kay & L Draperies Inc. offers an extensive line of fabrics, including fire retardant fabrics, for commercial and institutional environments. We can offer quality workmanship and prompt delivery at competitive prices. 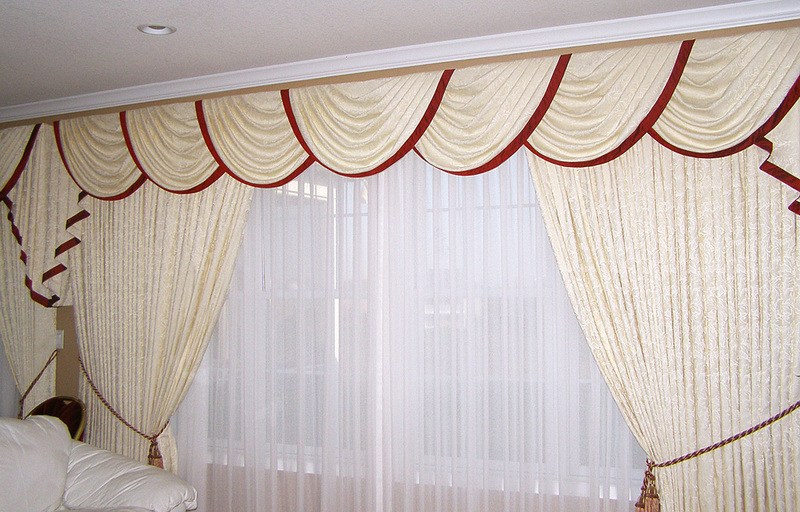 We offer Pinch Pleated, Rod Pocket, Ripplefold and Accordiafold construction. Unlike many commercial workrooms you will find the same high quality and personal attention in our commercial work that you will find in our residential. Just because it’s a contract job we don’t cut corners! Our Contract department will be happy to assist you from beginning to end with your project. Provide us with your specifications, designs and requirements and we will be happy to quote your project, provide ideas and suggestions. 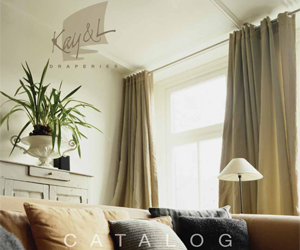 Whether it is one window or 500 rooms, Kay & L will make your project a success! Please call for more information or email our contract department.